The final of my best places to travel to in… series. The best places to travel to in summer! Summer is actually never my favourite season. I love the warmth, but I don’t do so well when I have to function in everyday life in the extreme heat. Summer 2018 in the U.K was not a good time for me. 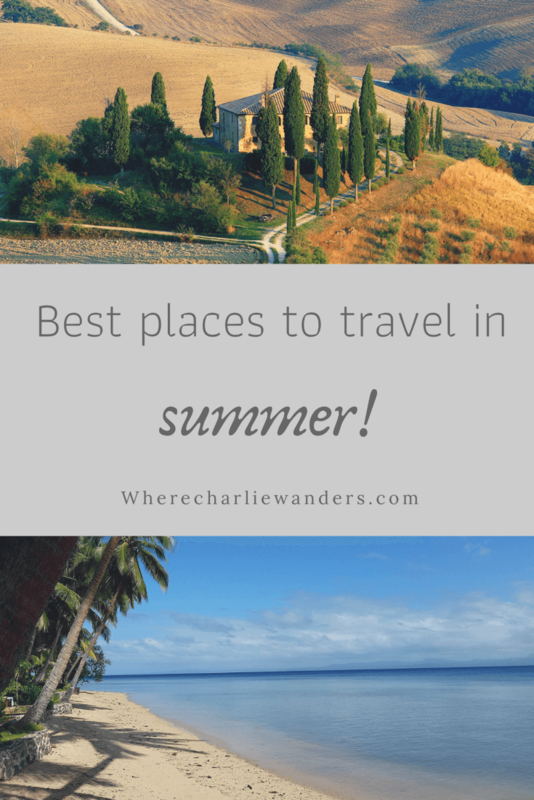 However, relaxing in the sun is an all together different story, so here is my list of the best places to travel to in summer! What are the best places to travel to in Summer? The smallest and least well known of the Balearic Islands. Summer is the perfect time to visit. The island comes alive, with the restaurants in full swing. Plus the temperatures are perfect for sunbathing, swimming in the pool and relaxing on the beach. The best time to visit is July or August, but I’ve been in June and September as well, and had some very sunny days. One of my favourite places in the world. There is a reason it features first on my best places to travel to in summer list. No summer would be complete without a city break. There are lots that would be excellent contenders, but I visited Amsterdam in July and it was awesome! The weather was perfect, the flowers were blooming over the canals and the al fresco dining was out in force. Having visited Amsterdam in both winter and summer, I do believe it is one of the best places to travel to in summer. Spend time wandering around the De Pijp and Jordaan areas for hours and then indulge in some brunch. End the day with a beer at Brouwerij ‘t ij. Plus, make sure you don’t miss out on a Van Wonderen Stroopwafel. 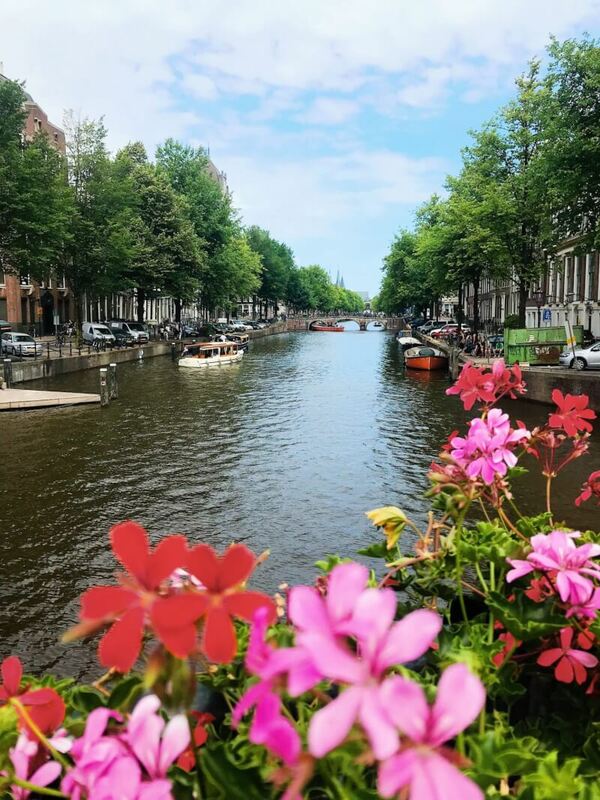 If you’re interested in visiting Amsterdam, take a look at my blog post here. 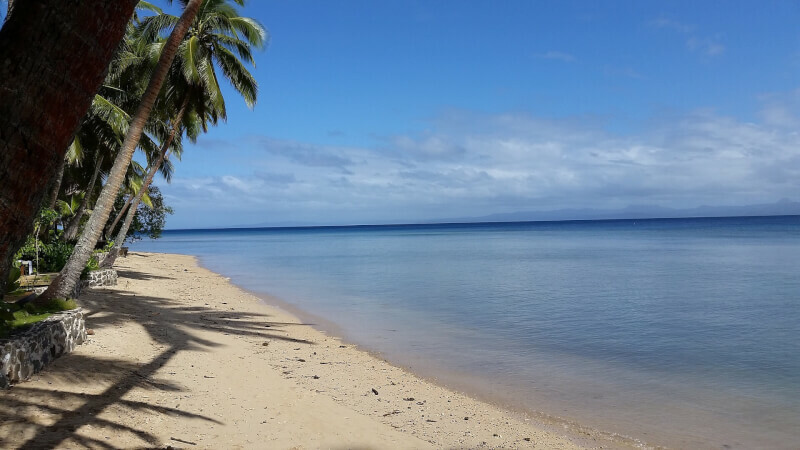 The temperature stays pretty consistent in Fiji all year round. However, some of the best weather can be found between July and September when there is the least chance of tropical storms and the weather is dry and sunny. Sounds a bit like paradise to me. Snorkelling, beaches and relaxing. A place that is so high on my bucketlist! So much of my childhood memories of family holidays are from summer days in Tuscany. It was the perfect family getaway. 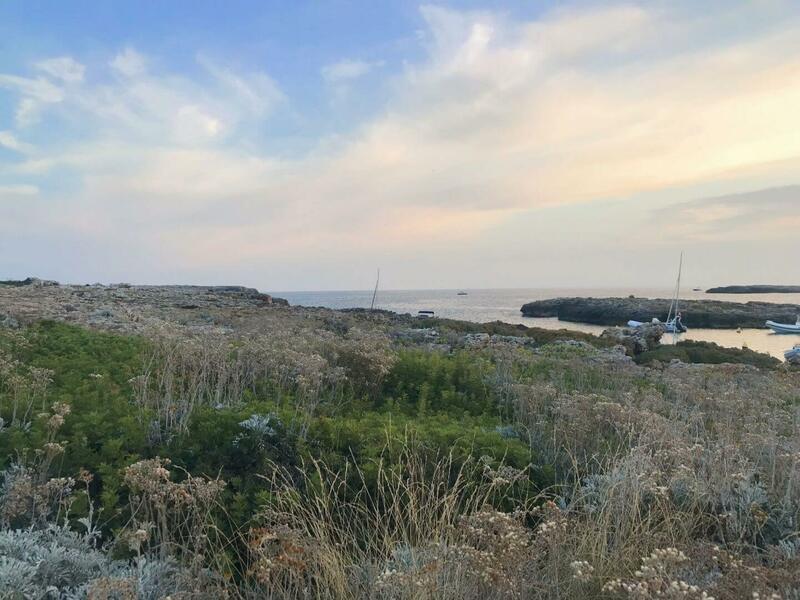 More recently I have visited the beautiful island of Sardinia in July, and I am so excited to be going back to Italy (to a new area) at the beginning of this summer. The perfect country to relax, drink delicious wine and eat the most amazing food. Italian food will always be my favourite, and when it is from Italy itself – unbeatable. 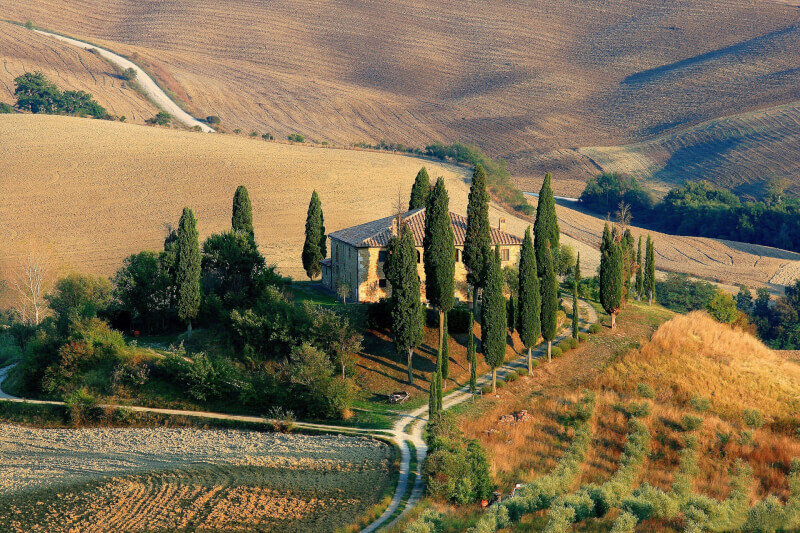 Think Tuscany or Lake Garda for the perfect European summer getaway. There actually isn’t really a bad time of year to visit Singapore. The only month to possibly avoid is September due to smog. But Singapore is a fantastic city break. 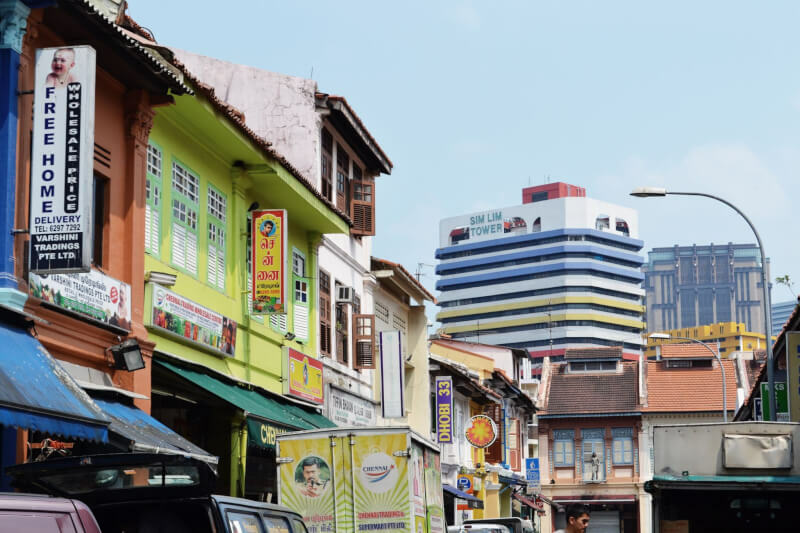 There is so much to do from exploring the opulent malls, getting lost in Little India, trying a Singapore Sling in Raffles to the Orchid garden. I have visited Singapore twice, and would love to go back. Plus, it is the gateway to South East Asia, so perfect for combing with a trip to Malaysia or Indonesia. If you are thinking of visiting Singapore – take a look here. A short flight from many U.K airports – London, Birmingham, Manchester, Southampton and many more! 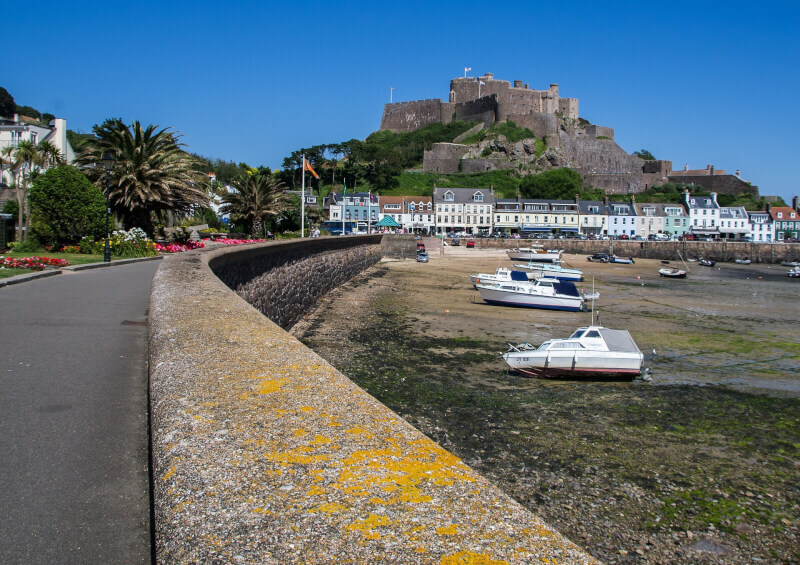 The largest of the Channel Islands that lie between England and France at a huge 9 miles long! If you are short on annual leave, this would be a perfect weekend away – take an evening flight on Friday and fly home Sunday evening. Lots of yummy food, coastal walks and lung fulls of fresh air. The perfect summer getaway! Perhaps the less obvious solution to the more visited Croatia. Always a bonus in my eyes as it means it is going to be much quieter. However, the Bay of Kotor is somewhere I really want to visit. The sparkling Adriatic Sea, coupled with views of the mountains sounds perfect. 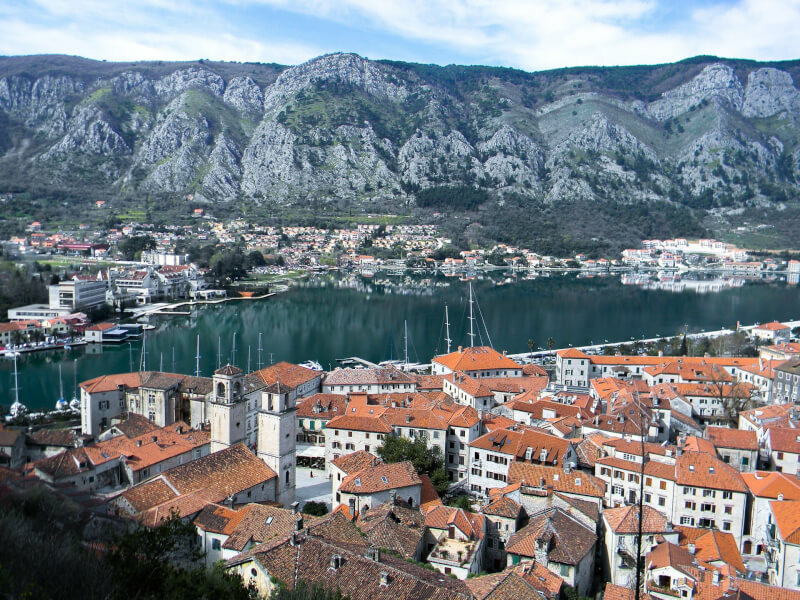 Added to this, it is a UNESCO World Heritage Site, in the form of the preserved Medieval city of Kotor. Literally sounds like my perfect destination. 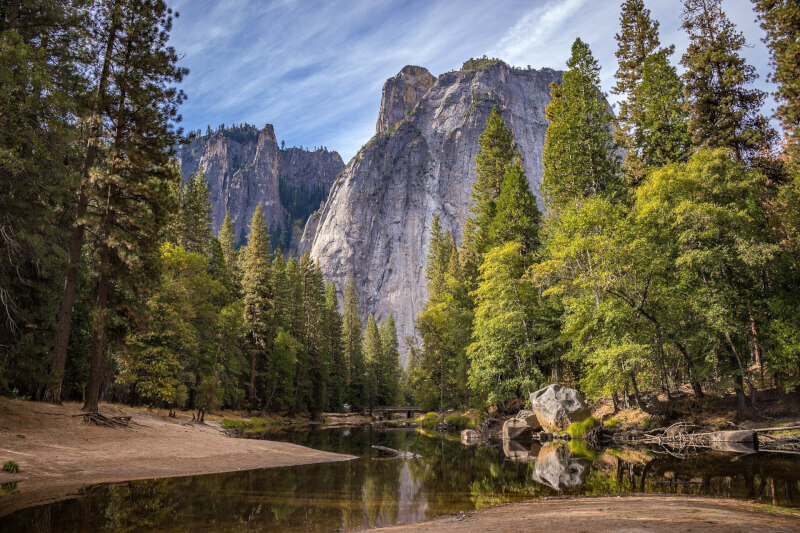 It’s been a few years since I visited Yosemite, quite a few years! But we went in July and the weather was perfect. I have heard about summer crowds, but we didn’t experience any. If you are worried, June or September would be a good option! In the summer the whole of the park is accessible. It’s also a really good time of year for cycling, swimming, rafting and camping. Plus the wildflowers are all in bloom. Best of all, the stars are out in force. It is such an incredibly beautiful part of the world and one not to be missed! 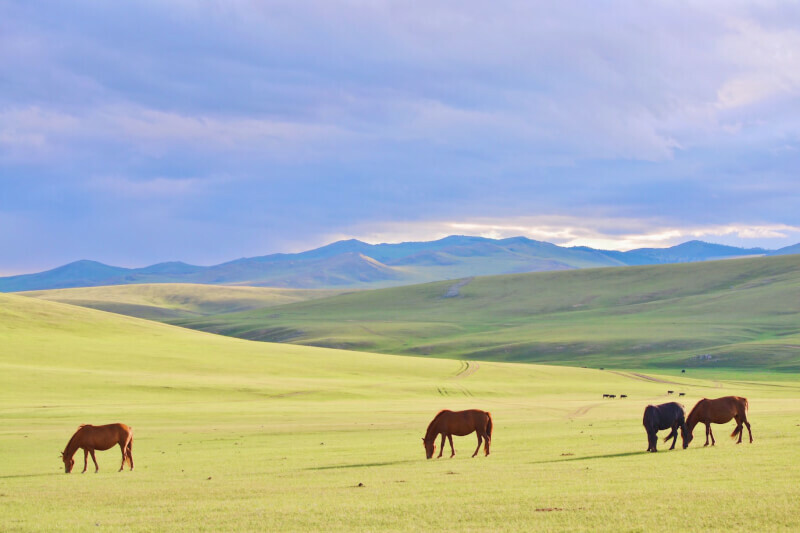 The winters in Mongolia are cold, like really cold. So the best time to go is definitely between June and mid September. I visited the last two weeks in August. When I arrived in Ulaanbaatar it was 30 degrees, by the time I got back two weeks later it had dropped to 10. Definitely shows how fast the temperatures change. August held a mix of weather, depending on where you are in the country. In the desert it was warm, very warm. But by the time we go to Tskenker hot springs it was much cooler, and freezing at night. However, the beautiful scenery, the wonderful people and the most amazing experience I have ever had, makes this country one of my top recommendations. So, here is my bucketlist of places to travel to in summer. Some I have been to, and some I can’t wait tick off this spring. How many of these places to travel to in summer have you been to? Any that you would add to this list? If you liked this please, please make sure you pin it for later!